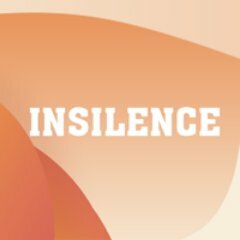 InSilence is the foremost cook group that helps all sneaker lovers and sneakerheads get desired limited edition items for lower prices. The group is doing its best so you can buy hyped products without extra effort. On InSilence twitter you’ll find a lot of successful testimonials, so you can be sure that this is true. Follow its twitter page for detailed information and news about restocks.